It’s been more than a month of monotonous and hectic schedule in the office or it’s just been tiring working the whole day in the kitchen and cleaning the house. If not now but one fine day you will find yourself really exhausted and worn out. It’s time to get that luxurious experience. 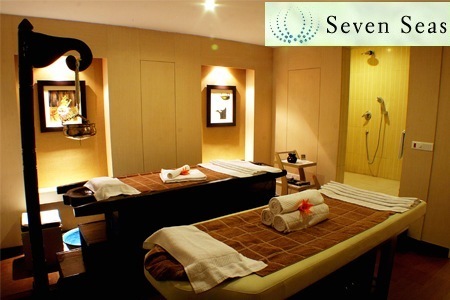 Give yourself a rejuvenating treatment and relax your body, mind and soul. 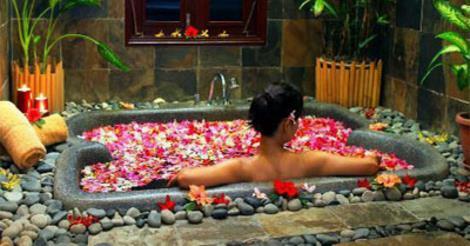 Following are the best spas of the pink city- Jaipur. A unisex spa where services encourage one’s well-being and refresh your body and soul and also relax the stiff muscles of your body, at Fortune Select Metropolitan, near C-Scheme. A unisex spa and salon which offers great spa treatments to improve the strength and restores the blood flow thus giving a stress- free life. 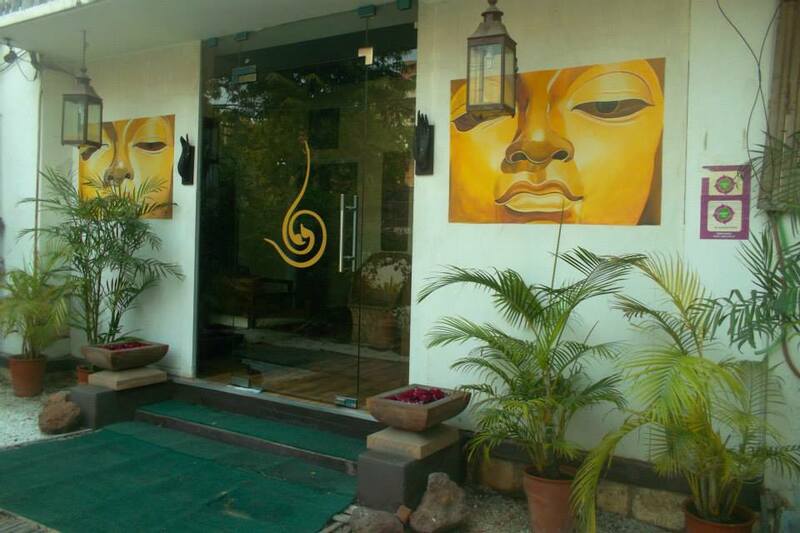 The serene environment with some soft and soothing music which brings peace to the mind and creates a balance of body, mind and soul with some useful ayurvedic techniques at the Fern Hotel. the services of this spa. 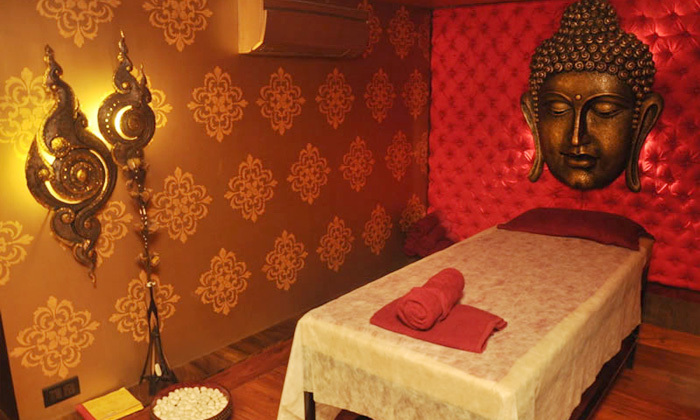 Experience the luxury of Ganga Thai spa at Shyam Nagar and Vaishali Nagar. 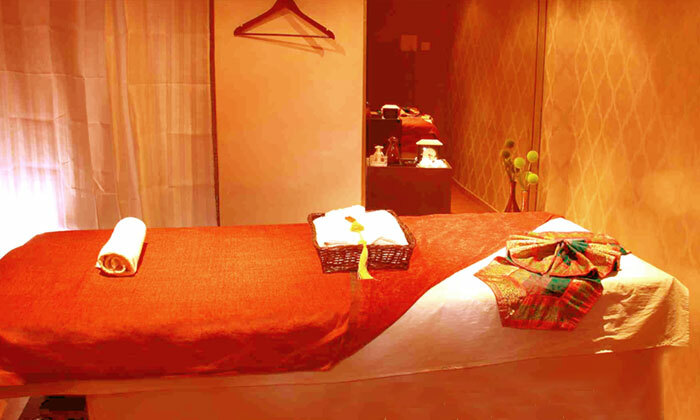 Take a rejuvenating journey with some great South Asian therapies and get yourself back on the track with full energy. 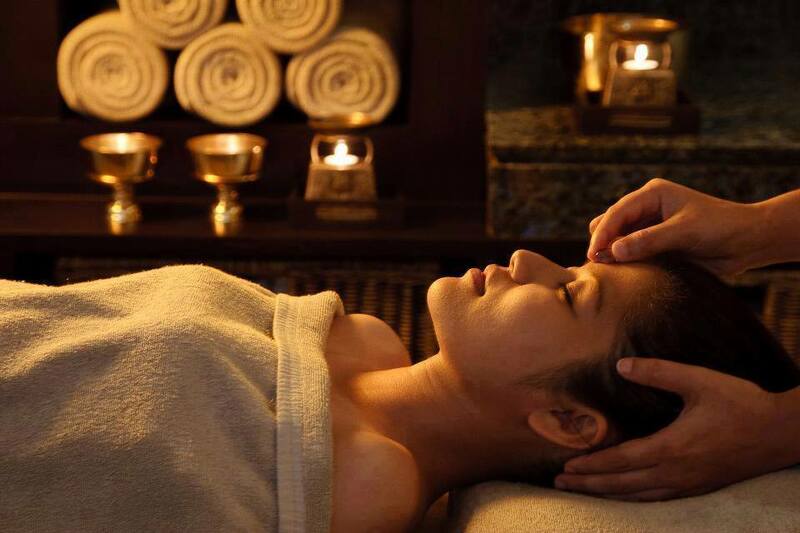 Relax, refresh at India’s largest spa chain and get serene tranquility.